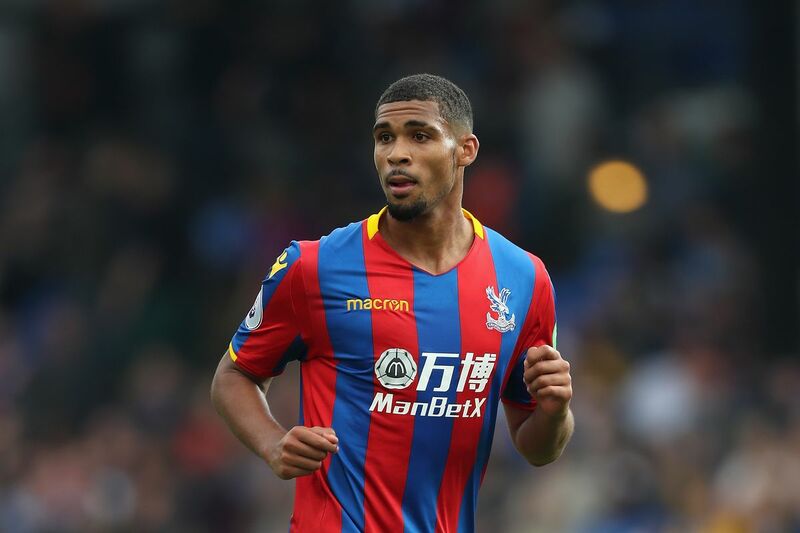 Chelsea youngster, who spent last season on loan at Crystal Palace , Ruben Loftus-cheek is being tracked by two Merseyside clubs as Liverpool and Everton show interest in his services. The Reds are tipped as his next destination but the Toffees are ready to block their rivals’ move for the England international. Loftus-Cheek has failed to nail down a spot in Chelsea’s first-team squad since his move to the club and he could be moving out of Stamford Bridge this summer search regular playing time in the upcoming season. While speaking to newsmen after England’s 1-0 win against Tunisia last Sunday, the 21-year-old admits he is faced with an uncertainty over his future at Chelsea due to his status as a fringe player in the squad. The Englishman was fantastic for the Eagles throughout last season as he helped the team avoid relegation. Despite his exploits with the Selhurst Park outfits, the Blues aren’t eager to extend his contract which will expire by the end of 2019. According to bookmaker Betway, Liverpool are favourite to lure the player to Anfield Stadium ahead of Everton. The bookmaker, however, suggests that Everton could cause a major upset by striking a deal with the Blues for the England international at Liverpool’s expense. Should Liverpool beat Everton to Loftus-cheek’s signature, he will surely add to the club’s attacking vibe which contains Firmino, Mo Salah and Sadio Mane.